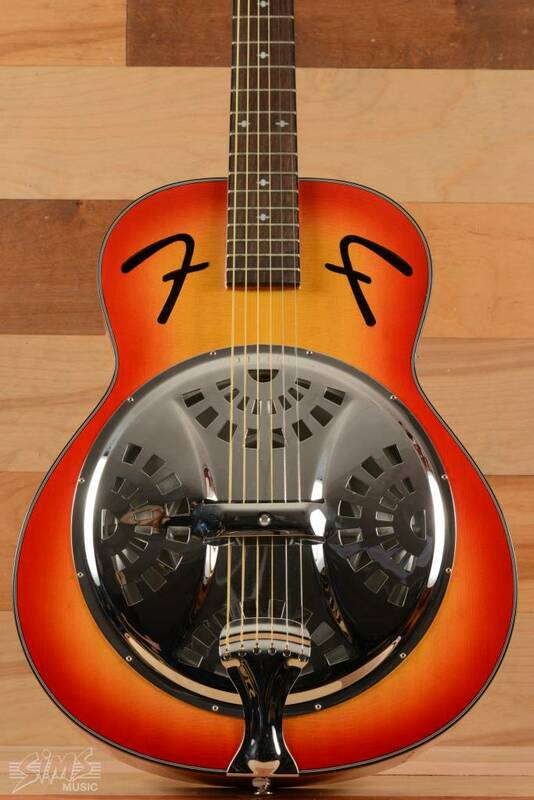 Resonator guitars are a fascinating part of America's rich musical history, and few are more beautiful and playable than the Fender FR-50 resonator guitar. Resonator guitars are a fascinating part of America's rich musical history, and few are more beautiful and playable than the FR-50. 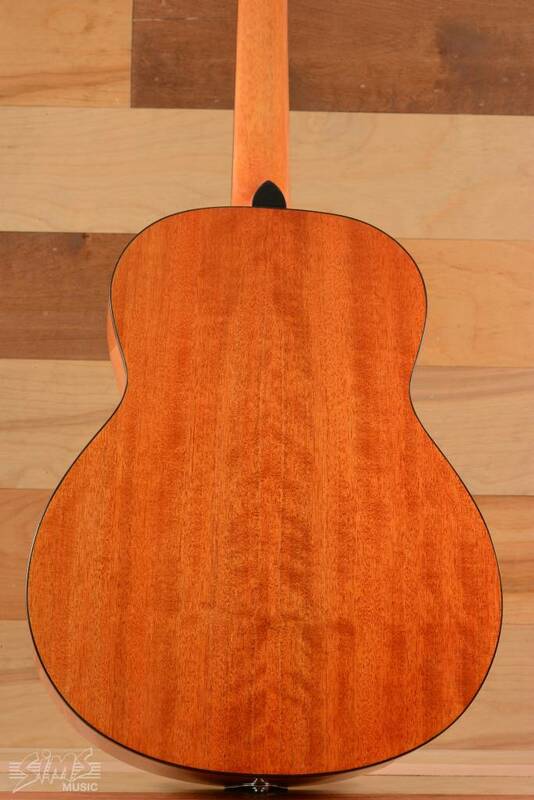 Its round neck lets you play it in the standard fingerstyle manner or slip into slide mode for expressively resounding solos. 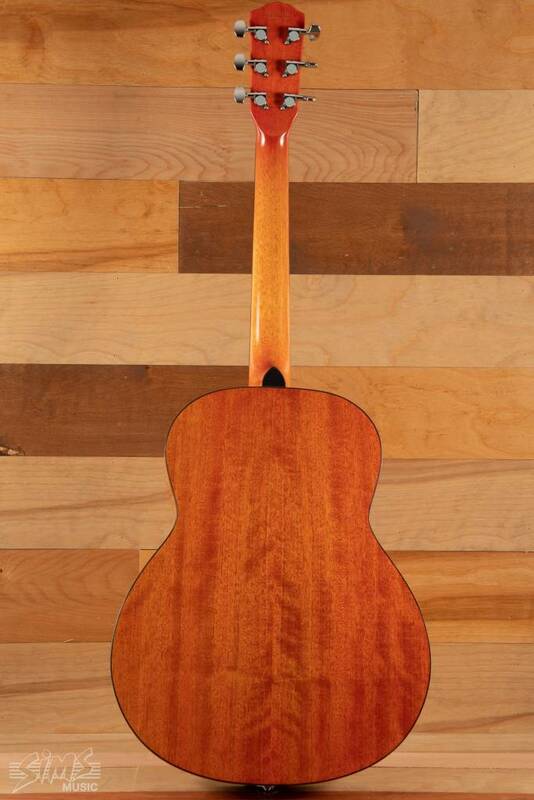 Leave it in standard tuning, or play some deep blues in open G; the FR-50 is ready for your very best stuff. 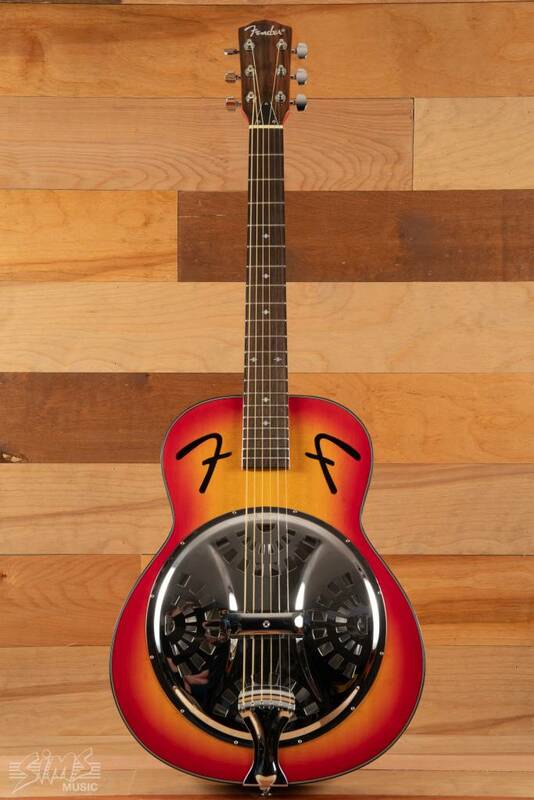 Plus, this round neck resonator guitar looks as cool as it sounds, with a chrome resonator and a handsome Sunburst-finish spruce top with distinctive Fender "F" holes.